For small-scaled elopement wedding ceremonies with only the couple or with several family members and closed friends. 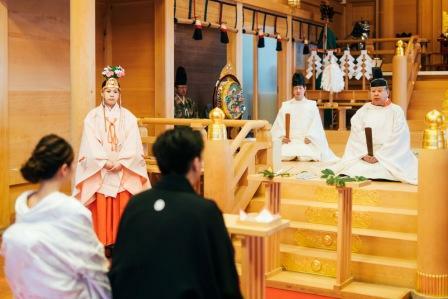 Be it the traditional Japanese wedding ceremony at Shinto Shrines, Japanese Gardens, or Western-style Ceremonies in chapels, we will customize a hassle-free ceremony plan unique to your preferences. Full Wedding Planning Service covers the wedding reception arrangements, on top of just the ceremony alone. Best suited for full-scale destination weddings, or interracial marriages where we would work with you, plan and conceptualize all of the programs from scratch, making all necessary arrangements and execute the wedding of your dreams. For couples who do not require any assistance or are not planning for any wedding ceremonies in Japan, but only looking to register your marriage in Japan. 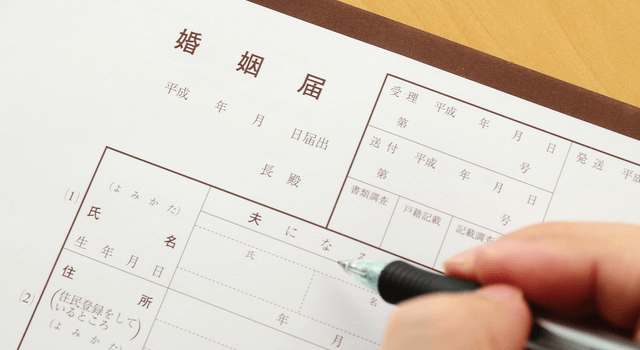 We provide assistance for the paperwork and liaise with the respective embassies for the registration and obtain the Japanese marriage certificate for keepsake. Combine the best of wedding and travel by planning a destination wedding and give your full attention to your loved ones attending it. Plan a fuss free destination wedding in the land of rising sun, and experience a wedding entirely different. 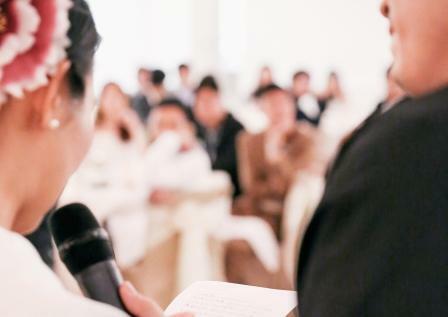 Available countrywide, our dedicated planners will help to coordinate all necessary arrangements within Japan for smooth execution of your dream wedding.